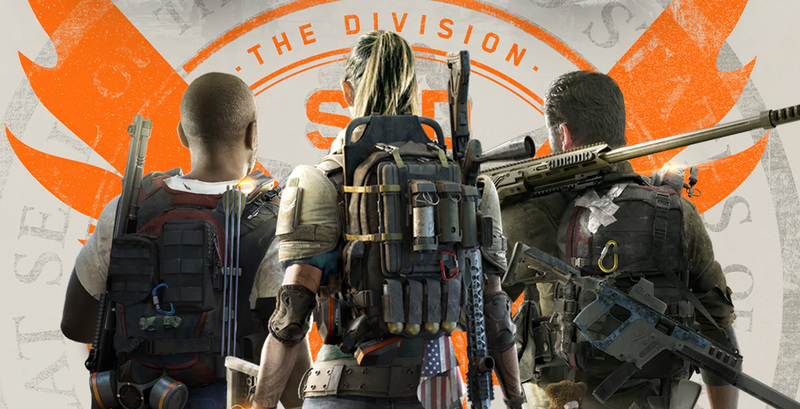 The private beta for The Division 2 started today for those who were accepted via their website and for those who pre-ordered the game, however, there has already been reports of some “high priority issues” and although the development team appears to be aware of those issues and trying to rectify them, they’ve offered some short-term solution for these specific problems. There has been reports as soon as an hour into the beta going live that unexpected crashes had been happening very frequent on top of that, an although the specific platform (PC, Xbox, PS4) hasn’t been specified, the same workaround has been advised and that is to be sure to restart the beta every 2 to 3 hours after playing. Another issue is being sent an invite before you’re actually in the game which doesn’t work and you are advised to wait until the game before you party up with your friends. The Division 2 Beta will be live until Feb. 10, and you will be able to progress to level 7, all while doing select end game missions, traveling to the dark zones, and other missions throughout the beta.